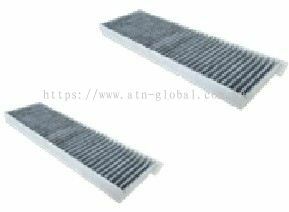 ATN Global Industries Sdn Bhd - We are the leading manufacturer & supplier company for automotive fan motor, radiator motor, blower motor, air/oil/cabin filter, etc. 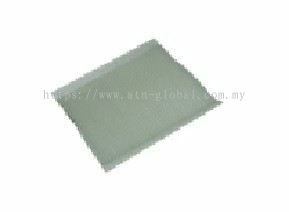 8, Jalan KPK 1/5, Kawasan Perindustrian Kundang, Kundang Jaya, 48020 Rawang, Selangor, Malaysia. 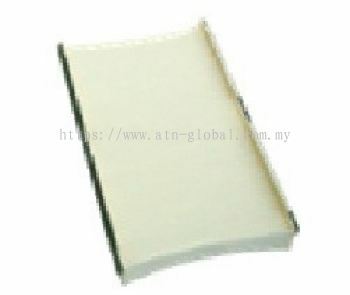 ATN Global Industries Sdn Bhd is established in 2001. 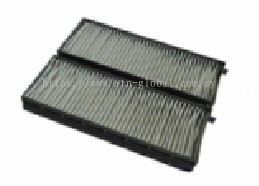 We are manufacturing and distributor of high quality automotive air cond parts. 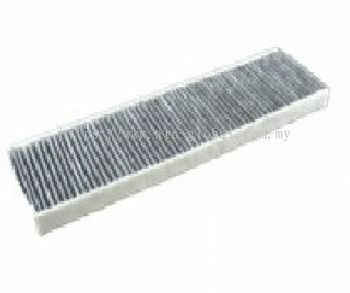 We also specialise in automotive fan motor and cabin air filter. 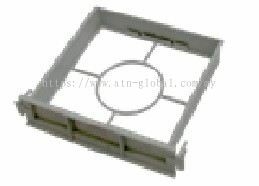 ATN's goal is provide the best quality and perfect service. 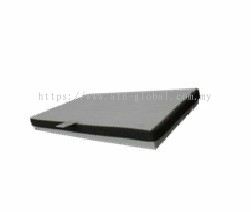 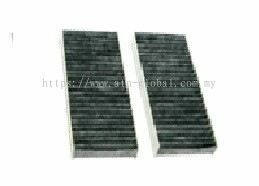 Selection of high quality raw material and advanced production technology and equipment, ensure excellent quality through these principles and implementation. 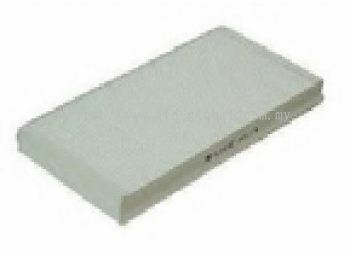 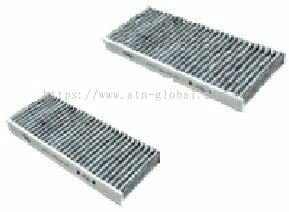 ATN has high reliability and reasonably priced products and distributed to local and oversea market. 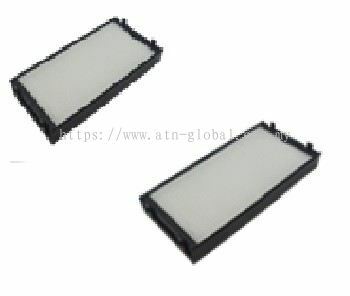 ATN knew that only keep high quality and competitive price products is the best way to increase client’s satisfaction. 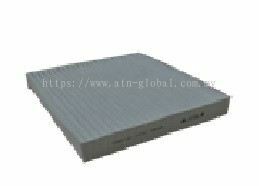 Trying to make everywhere in the world and make ATN brand as famous brand. 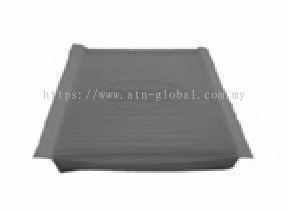 ATN Global Industries Sdn Bhd Updated Company Profile — Home Banner. 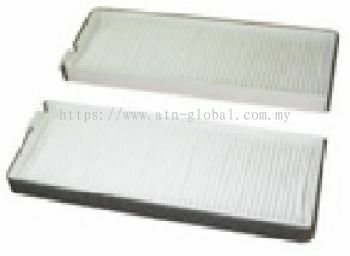 ATN Global Industries Sdn Bhd Updated Company Profile — Topbar Banner. 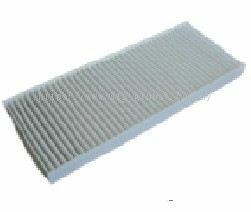 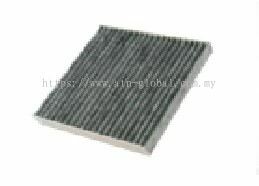 ATN Global Industries Sdn Bhd added 22 new products in CABIN AIR FILTER - HYUNDAI Category. 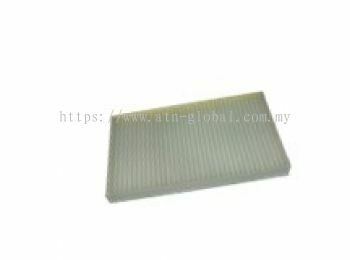 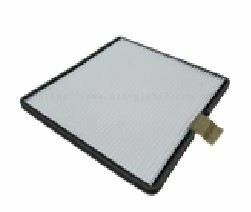 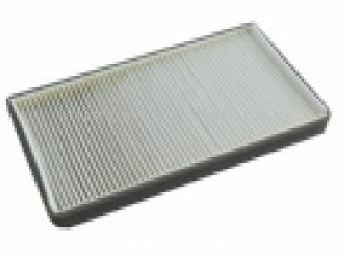 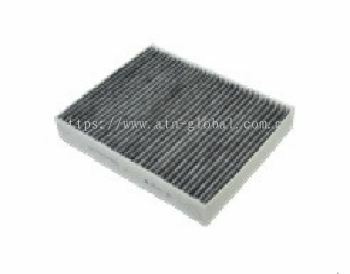 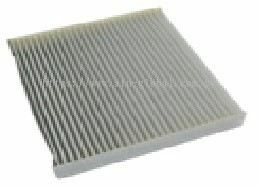 ATN Global Industries Sdn Bhd added 6 new products in CABIN AIR FILTER - HONDA Category. 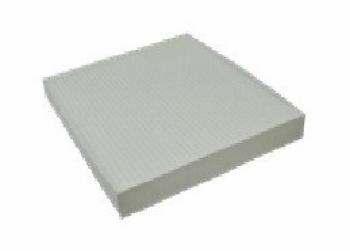 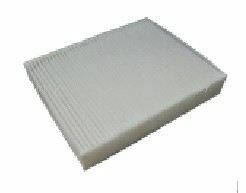 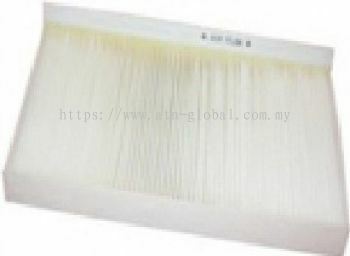 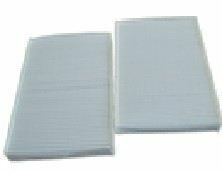 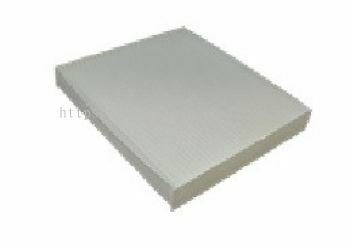 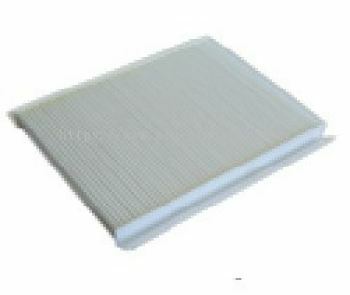 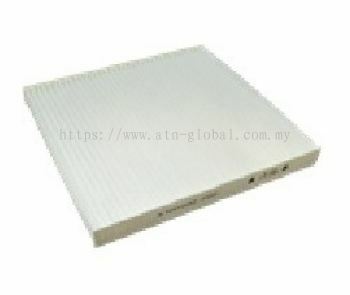 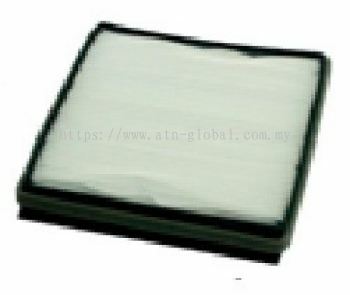 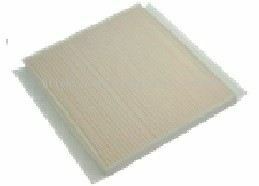 ATN Global Industries Sdn Bhd added 28 new products in CABIN AIR FILTER - HONDA Category. 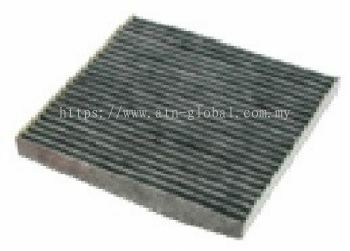 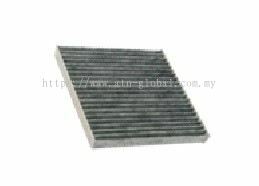 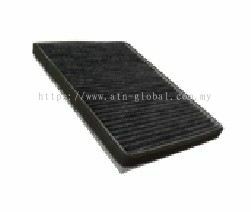 ATN Global Industries Sdn Bhd added 32 new products in CABIN AIR FILTER - FORD Category. 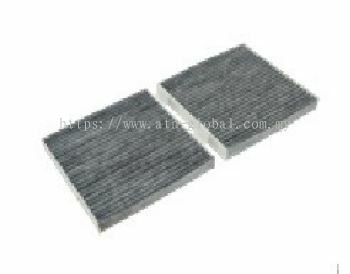 ATN Global Industries Sdn Bhd added 13 new products in CABIN AIR FILTER - FIAT Category. 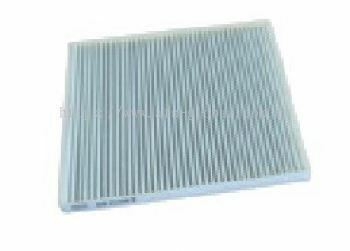 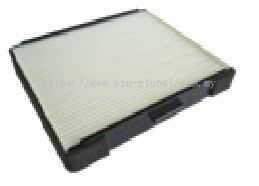 ATN Global Industries Sdn Bhd added 11 new products in CABIN AIR FILTER - DAEWOO Category. 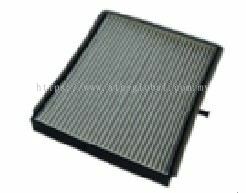 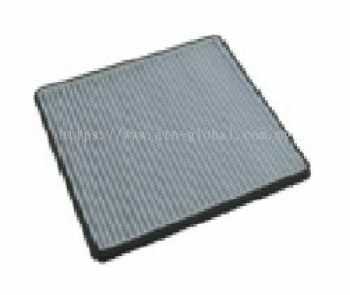 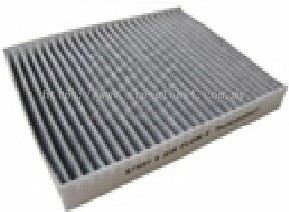 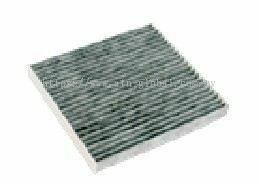 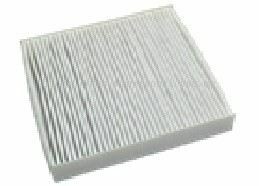 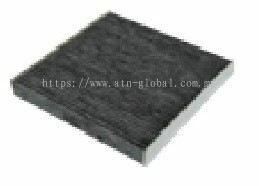 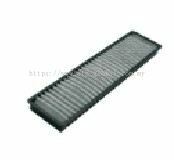 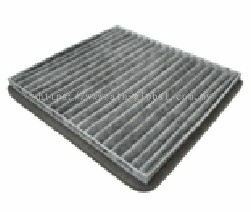 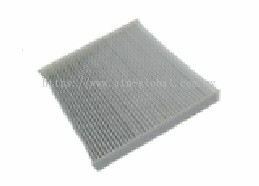 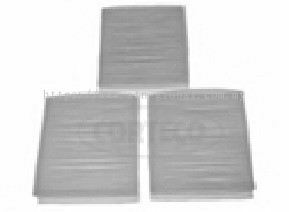 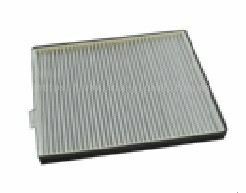 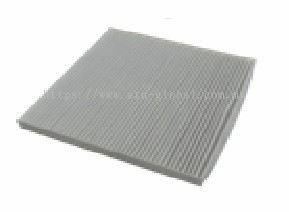 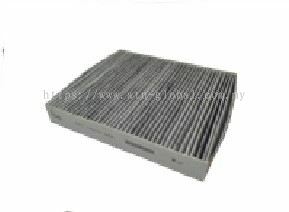 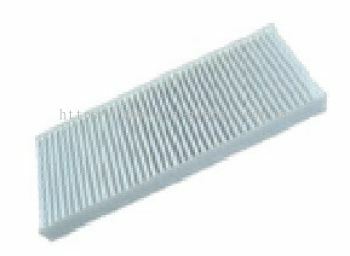 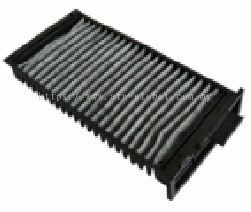 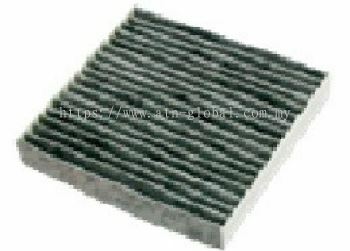 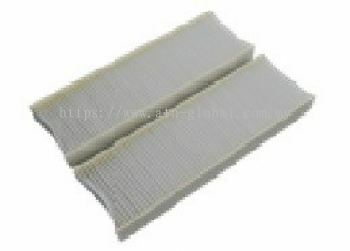 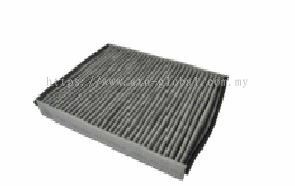 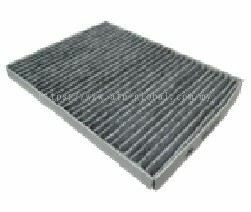 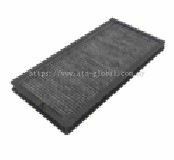 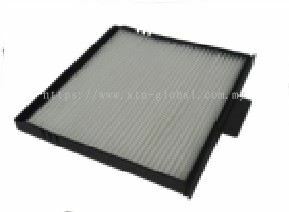 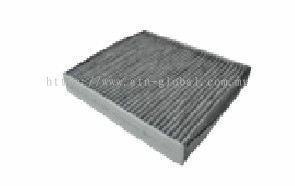 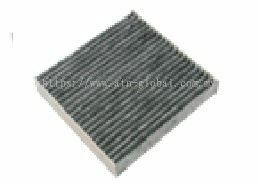 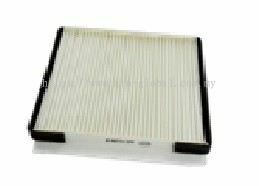 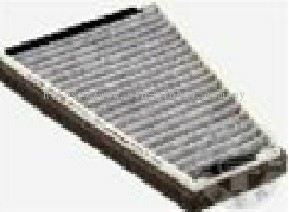 ATN Global Industries Sdn Bhd added 10 new products in CABIN AIR FILTER - CITROEN Category. 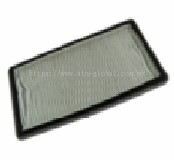 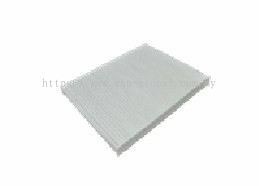 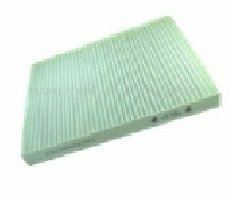 ATN Global Industries Sdn Bhd added 4 new products in CABIN AIR FILTER - CHERY Category. 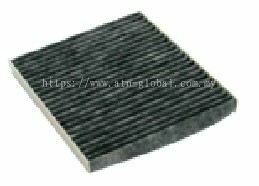 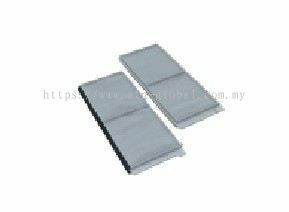 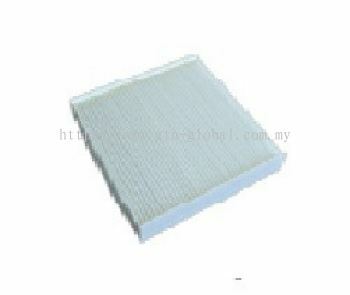 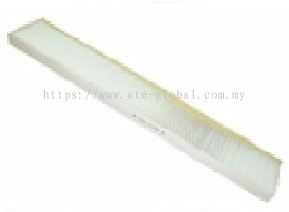 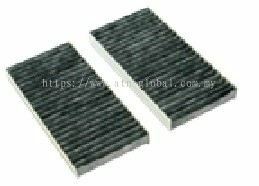 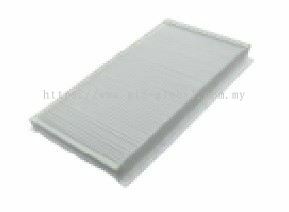 ATN Global Industries Sdn Bhd added 22 new products in CABIN AIR FILTER - CHEVROLET Category. 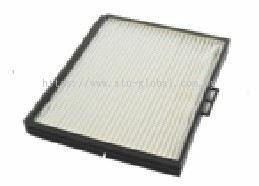 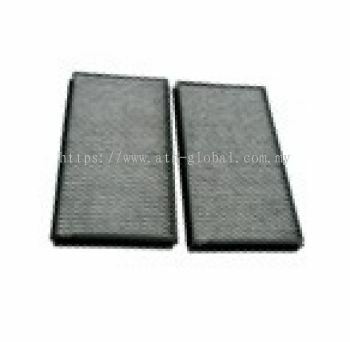 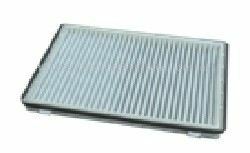 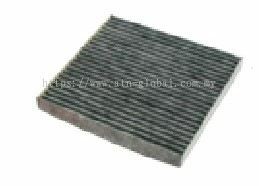 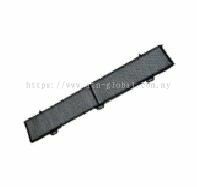 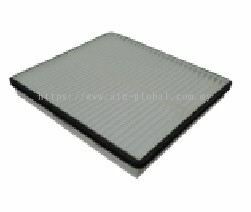 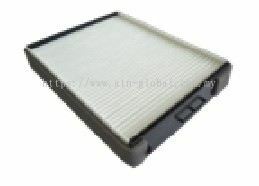 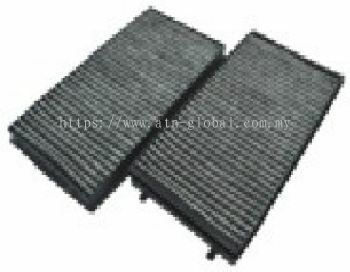 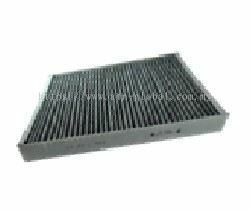 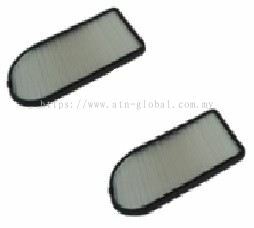 ATN Global Industries Sdn Bhd added 6 new products in CABIN AIR FILTER - BMW Category. 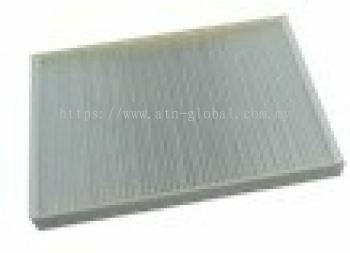 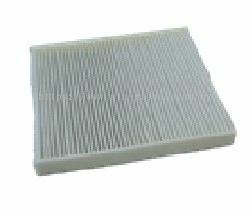 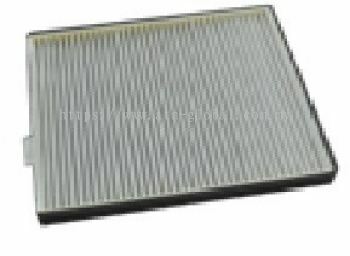 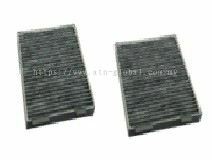 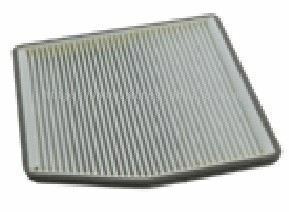 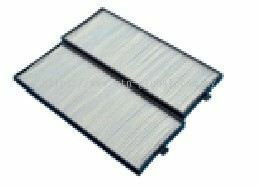 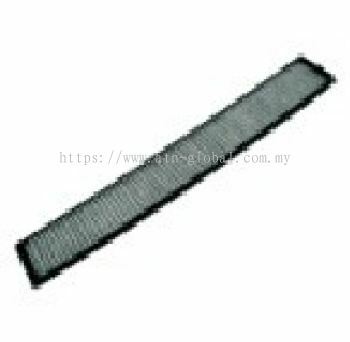 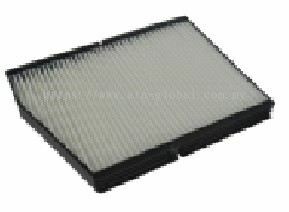 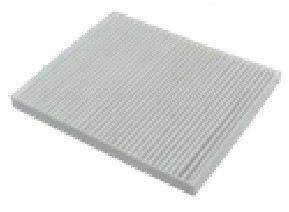 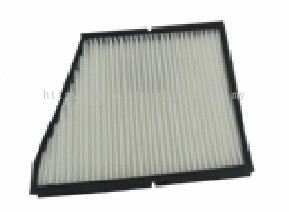 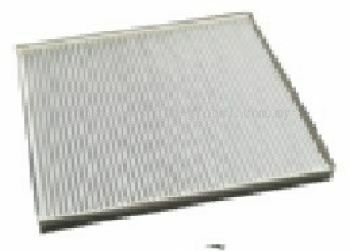 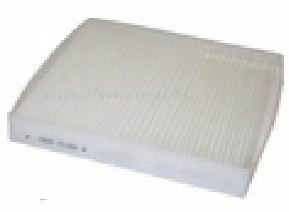 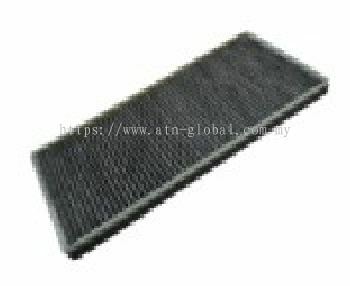 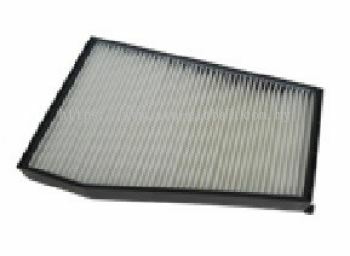 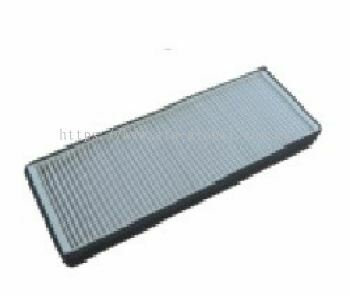 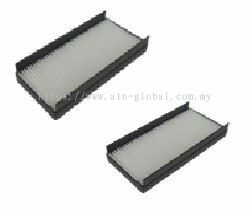 ATN Global Industries Sdn Bhd added new product in CABIN AIR FILTER - BMW Category. 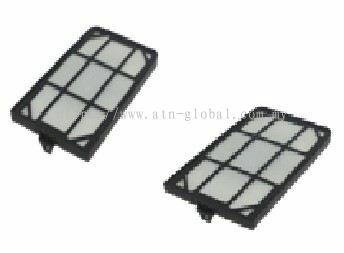 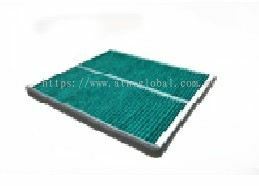 ATN Global Industries Sdn Bhd added 15 new products in CABIN AIR FILTER - BMW Category. 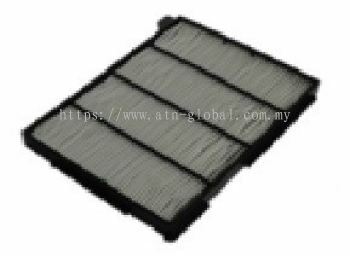 ATN Global Industries Sdn Bhd added 24 new products in CABIN AIR FILTER - AUDI Category.